Great breakfast, rooms are a bit small. Front desk was very accommodating and friendly. Pleasant atmosphere, nice lobby - very inviting. Breakfast area was lovely with a wide variety of goodies to eat. GET THE BREAKFAST! Location is good.
. I expected a good base rore touring Lisboa. Clean room, comfortable bed, breakfast, a snack and a drink in the evenings and a good location. I got all that. Good location, decent breakfast, big room and very clean. Lovely staff! All in all, a very good stay! From start to finish the experiment was positive with a warm experience set by all staff members. Location is excellent! 24 hour food service is available. Rooms are cozy and well prepared! Applaud the IBIS brand always! We have stayed in ibis before and this was as good....clean tidy friendly staff good location for metro and supermarket Would recommend. 45 min walk into city centre. Enjoyed our stay at this well run hotel. Very friendly and efficient staff. A very pleasant stay in Lisbon. This hotel is fulfilling my expectations as usual. It was great to go back to this hotel and experience the great hospitality. Like the expected stay in other Ibis but my room faced some AC devices, and it had a constant noise. Add to buy ear plugs. Wish they had hot breakfast! Staff are great - very helpful and pleasant. Good hotel convenient to Saldanha metro station. We had an early morning flight so breakfast starting at 4.30 am was much appreciated. We are happy with everything except the airconditioning system. It was warm late in February but IBIS regarded the month as 'winter' so only heating was available. We wish the staff would volunteer this information when we checked in, but we were not told. We inadvertently heated up the room more by turning on the 'cooling'. 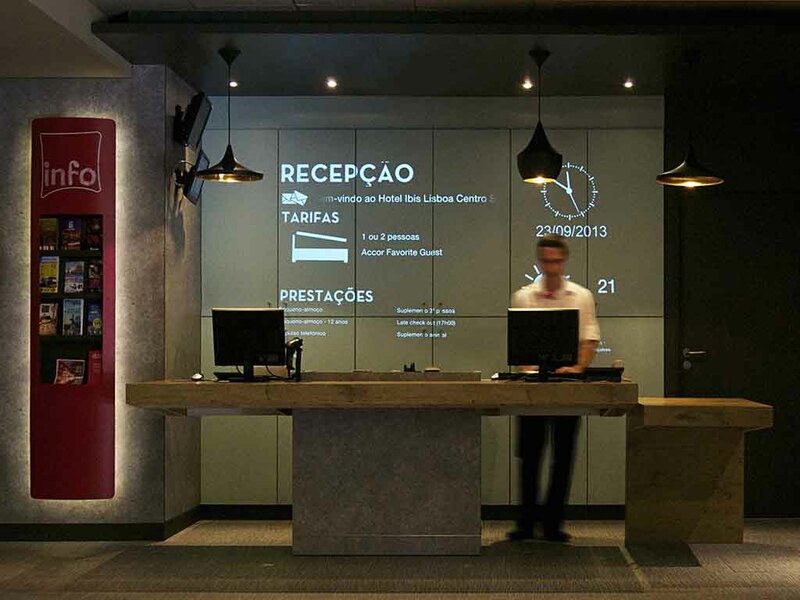 I like IBIS Saldanha, it is close to the airport and the staff is really receptive. All in all, they accepted to allow me to have breakfast I little bit earlier. The room is quite cozy and pleasant. Breakfast needs to be improved.